If you want better sleep, drink some kava. It works wonders for me, especially if I actually go to bed after drinking the stuff (rather than staying up to enjoy the loopy feel-goods). However, if there’s a better nootropic option that may also enhance my next-day mental performance, then I’ll go for it. 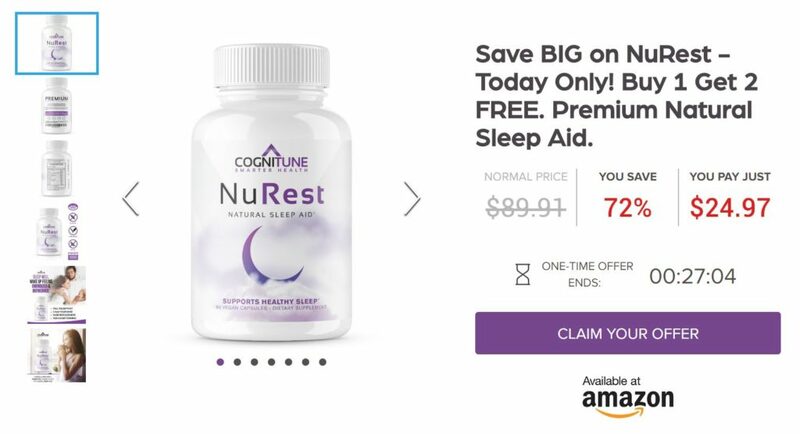 And NuRest seems to target just that with its mix of traditional sleep boosters and nootropic cognitive enhancers. However, if a single ingredient, such as kava, may work on its own to better my sleep, are all of NuRest’s ingredients even necessary? Or is this stack a bit bloated? Let’s read the NuRest review to find out. Cognitune NuRest is a Natural Sleep Aid that “Supports Healthy Sleep” with its mix of herbal extracts, nootropic compounds, and synthetic melatonin. Valerian, Chamomile, Passion Flower — these legendary herbs are tried-and-true examples of brain relaxing botanicals that actually work. L-Tyrosine, L-Glutamine, L-Cysteine — there’s a time and place for these aminos, I’m just not sure its here, especially at these weak dosages. Directions: Take on serving, two (2) capsules with 6 oz. of water 20-30 minutes before bedtime or use as directed by your healthcare professional. Valerian Root Powder – A popular, traditional sleep enhancing herb that seems to work by modulating GABA receptors. More on Valerian. L-Theanine – This awesome nootropic amino doubles as a daytime cognitive enhancer and a nighttime sleep aid thanks to the noot’s unique promotion of alpha brainwaves, the brain frequencies associated with calm, meditative-like thinking. More on L-Theanine. Sourced from green tea leaves, L-theanine provides the relaxing effects associated with most teas. GABA (as Gamma-Aminobutyric Acid) – Not too sure about this ingredient. 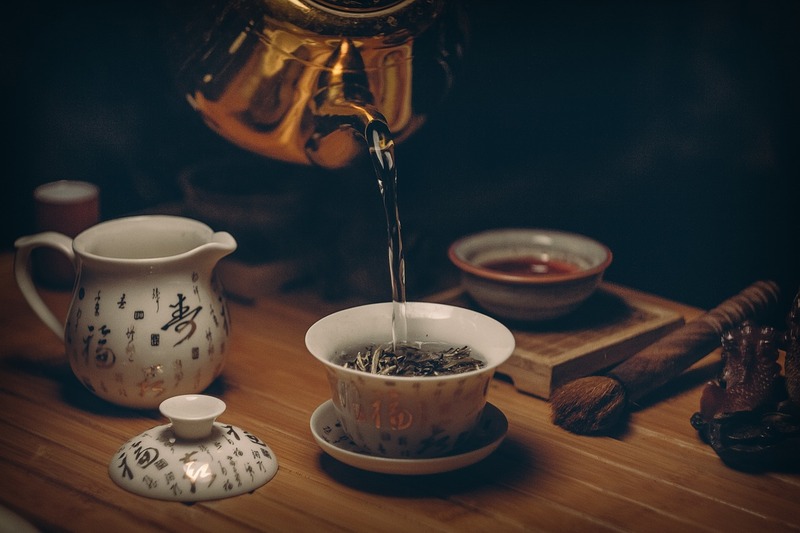 While a popular go-to for better sleep and relaxation, GABA seems to possess low oral bio-availability due to its inability to cross the blood-brain barrier. Nootropic nerds tend to opt for picamilon or phenibut, synthetic GABA drug sources, when they can get it instead. Chamomile Extract 4:1 – Another hugely popular, traditional sleep booster with potential muscle relaxing benefits, making this herb particularly popular among bodybuilders. Passion Flower Extract 4:1 – Another popular, traditional, herbal sleep aid with mood boosting benefits. Mmm, my favorite nootropic: beer. Hops Extract 10:1 – You tryna get me drunk, NuRest?? 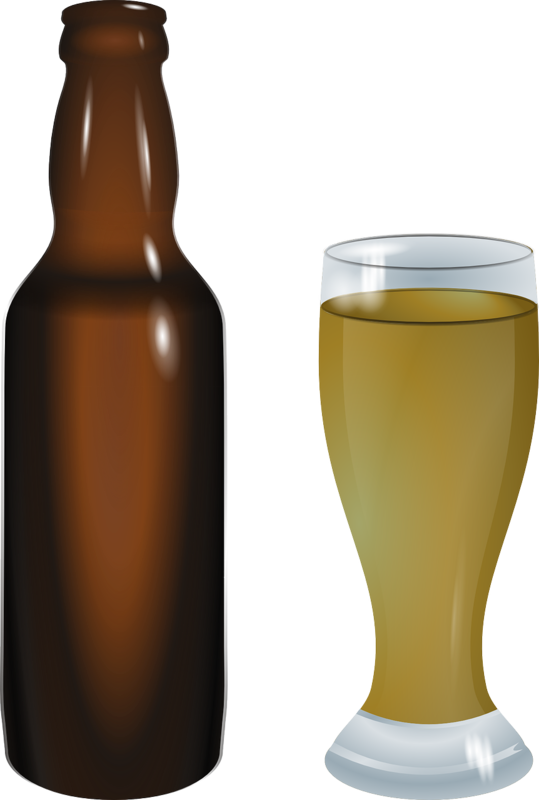 Hops add the “hoppy” elements to beer — namely hipster craft beers — and in herbal extract form, hops may help promote relaxation and reduce anxiety. Sort of like beer, kind of! L-Tryptophan – As part of the serotonergic pathway, L-tryptophan helps regulate serotonin and melatonin levels, benefiting sleep and daytime mood. Lemon Balm Leaf Powder – One of the best herbs for sleep, lemon balm is a reliable calming, anxiolytic (anti-anxiety) natural ingredient. L-Cysteine HCL Mono – Often supplemented for liver support, L-cysteine is somewhat of a detox ingredient and one I recommend to reduce hangover-related toxicity. More on Nootropics for Hangovers. L-Tyrosine – As part of the catecholamine pathway, L-tyrosine plays a key role in sustaining mood, focus, and motivation under conditions of stress and/or sleep deprivation. However, NuRest doesn’t supply much here. More on L-Tyrosine. L-Glutamine – Not the most important ingredient; it’d perhaps be better to take a standalone amino supplement if you want to increase your protein-synthesizing amino intake. NuRest’s L-glutamine is low dose and trivial. More on L-Glutamine. Melatonin – A go-to, over-the-counter sleep aid for many supplement users, melatonin is the natural brain chemical that alerts the brain that it’s time to sleep. Healthy melatonin expression contributes to healthy sleep patterns. Although, supplementing synthetic melatonin sources may contribute to next-morning brain fog and headaches. When it comes to better sleep quality, you may take a single ingredient to get the job done. Whether it’s a simple melatonin supplement or an organic kava kava powder (one of my personal favorites), plenty of single ingredients may accomplish significant sleep quality boosts. So, why stuff your formula with upwards of 12 ingredients when a single ingredient will do? 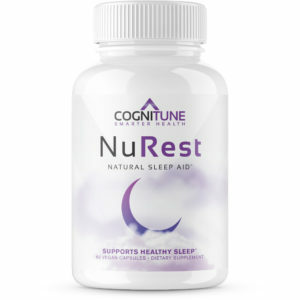 And NuRest has several “single” ingredients may improve sleep on their own — from its melatonin to the valerian root powder. Here’s why: you don’t simply want to fall asleep faster. You want better sleep quality; deeper, more restful sleep that results in better mental performance and energy the next day. This is why many people shy away from synthetic melatonin sources: they cause many users to become groggy the next day, despite the better sleep they received. And NuRest has all the parts for a sleep quality booster. However, its problem seems to be that it has too many parts, resulting in an excess of unnecessary and under-dosed ingredients. For example, that 25 mg of L-tyrosine… What is NuRest trying to accomplish with only 25 mg L-tyrosine? Especially for nighttime sleep enhancement? L-tyrosine works better as a morning mood booster — and at a much higher dosage than 25 mg.
Having said that, you may reliably expect better sleep with the all natural ingredients found in this formula. That’s one great benefit of this otherwise overstuffed sleep product. And, really, that’s the bottom line here, right? NuRest generally sticks to the tried-and-true herbal remedies for insomnia and poor sleep (with exception to the synthetic melatonin addition). Props to Cognitune for another proprietary blend-free supplement. All dosages are transparently displayed here. And props again for supplying these ingredients in potent extract forms, at least for the herbal ingredients that matter. I’ll take natural melatonin extracts — e.g., tart cherry sourced melatonin — yet, I’m skeptical of synthetic melatonin as its potency may greatly, arbitrarily vary. Several ingredients listed in this stack are potentially unnecessary and under-dosed. GABA has a difficult time crossing the blood-brain barrier, rendering it practically useless here. Don’t believe the “Normal Price” listed on the Cognitune website. NuRest doesn’t sell for $89.91 anywhere, and the “Offer” here is essentially a marketing gimmick. The $24.97 is the standard price for this Amazon listed sleep booster. Undisciplined night owls and insomniacs. I personally fall in the “undisciplined night owl” category, as it’s not so much that I enjoy staying up late for any productive reasons but more than I have a hard time forcing myself to go to bed (and thus receive adequate, healthy sleep). It’s the anxiolytic elements in the sleep boosters that help me best, as I’m relieved of the anxious desire to stay awake; and NuRest hits those anxiolytic notes fairly well. You can buy NuRest through Amazon. Even the Cognitune listing redirects you to the Amazon listing for this product. Yes, NuRest works. And while it slightly falls victim to an excessively stuffed formula, the overabundance of ingredients doesn’t totally impair the efficacy of this formula. Really, my complaint there is a bit nit-picky, even if it’s warranted: NuRest supplies ingredients that may help with other areas of mental performance, yet fails to deliver on the implicit promises associated with those ingredients. It’s a matter of efficiency, and NuRest doesn’t handle its contents in the most efficient manner. But it works for better sleep quality and that’s something. Bear in mind, NuRest isn’t exactly a daytime cognitive enhancer; if anything, the opposite, NuRest impairs cognition for you to achieve better sleepy sleep. For daytime brain boosters, I recommend checking out my Best Nootropics of 2018 list.